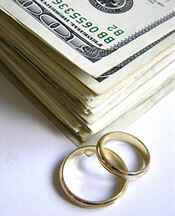 It is no longer expected that wedding costs will be assigned according to tradition. Every bride and groom should discuss their plan and budget for the wedding with their families to determine whether to follow a traditional division of financial responsibility for the wedding costs. If circumstances don’t allow the families to follow tradition, the proper rationale in deciding who pays for what portion is basic: whoever is most willing and most able to pay for a wedding. 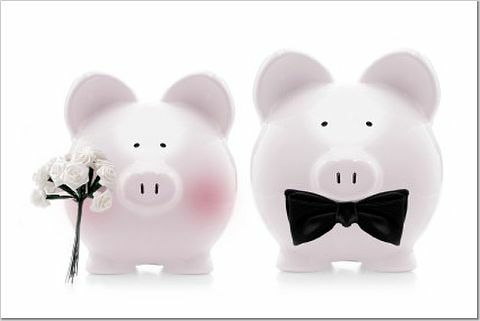 Know your overall budget BEFORE you start planning your wedding. This is one of the first issues you and your fiancé should discuss. Set your priorities based on what is most important to both of you and spend accordingly. For example, if the meal is the most important element of your wedding, you’ll want to allocate a greater portion of your budget to it. 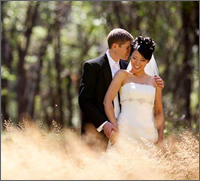 We are the Premier Wedding Planner in Central California. Our services include “Deluxe Day Of”, Full Service Planning, and Elite Destination Coordination. We have been in the Wedding Industry for over 25 years and have planned over 1000 successful events. Our full service clients have the opportunity to use Genesis Master of Events’ “in-house” Wedding Floral & Decor Design, Wedding Photography, Wedding Video, DJ/ Professional MC service, Wedding Invitations, Custom Wedding Stationary, Fine Linens, Photo booth, Wedding Cake & Custom Desert Buffet, Wedding Officiant Service, . . .in other words . . .We Do It All! Our experience, close industry relationships, and “in-house” services make us a unique Wedding Planning Service. Our Master Event Planners typically plan a wedding within 2 to 3 weeks! This allows you time to enjoy your engagement without being stressed. When family members and friends ask about your wedding planning, you can honestly say that it is taken care of! Our mission is to make our brides relaxed and stress free. We treat our brides like they are part of our family. In our industry, it is a common wedding myth that Wedding Planners are only for the wealthy. With the overabundance of unethical practices in the wedding industry, you can’t afford not to have us. 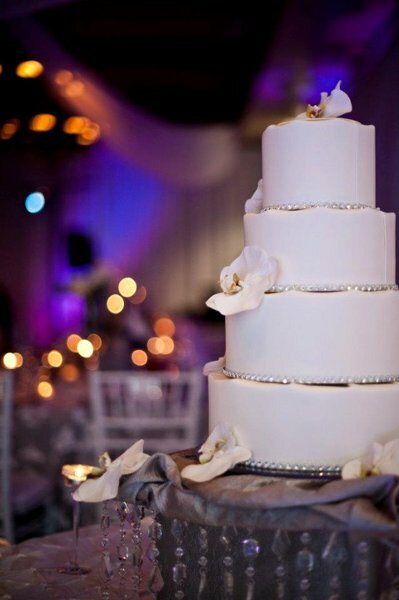 We are more than just a wedding planner; we are Your Wedding Advocate. Also, with all of our “in-house” services, we really are a one stop shop! Our “Duluxe Day Of” is more than just a “day of” service and much more than a “month of” service. The price for our “Duluxe Day” Of is $2000.00. 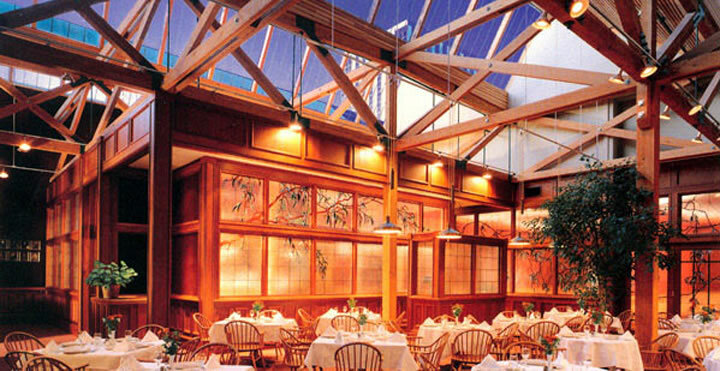 Our planners usually save our clients much more than the cost of our services. When you sit down with us, you will be surprised to see how affordable a wedding planner can be from Genesis Master of Events! Our Full Planning/Coordination Service, Elite Destination Coordination, and Celebrity Packages start at $4,000. If you are a Bride to Be, we look forward to you joining our Genesis family very soon. Give us a call at 559-933-7526 to get your perfect celebration started! 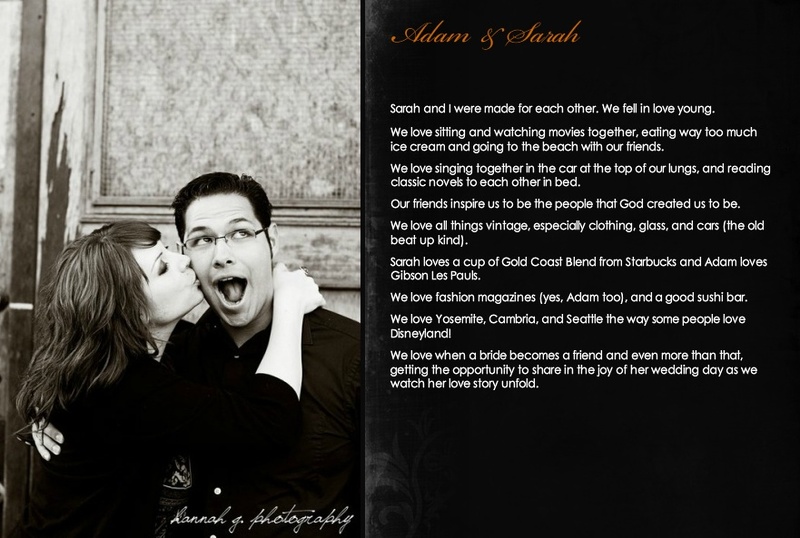 We are always happy to work with such talented vendors and Adam + Sarah Photography never disappoints. We are happy to share some of their personal quotes and information here. Your story is unique. We feel that it is very important to find the photographer (or photographers) that will capture that story on your wedding day. What matters to us in all of this, is your love is captured, and your story is preserved. Sarah and I specialize in personal wedding photography. We are not strangers that just show up, tell you to say, “Cheese!”, and then leave. We take the time to get to know who you are. We sit down over coffee or ice cream and learn about your story. We learn where you met, where you got engaged and how. We find out what it is you like to do together and why you love each other. Through all of this, we become excited for our new friends, and are anxious to see your love story unfold on your wedding day. So when your wedding day comes, we’re not strangers that just popped into your life to follow you around taking your picture. We’re friends that have great cameras and an eye for the shots that tell your story. We’re able catch the moments that matter to you. Not because it’s our “job”, but because we’ve gotten to know who you are and care about what matters to you. We’re friends that specialize in helping you tell your story. Read reviews HERE. 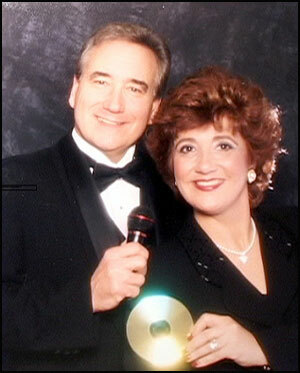 “MANCINI” Emcee and Sound Production Inc. is the leading entertainment company in Central California. They have provided service for over 2000 wedding receptions, company functions, community events, birthdays, anniversaries, and other events. 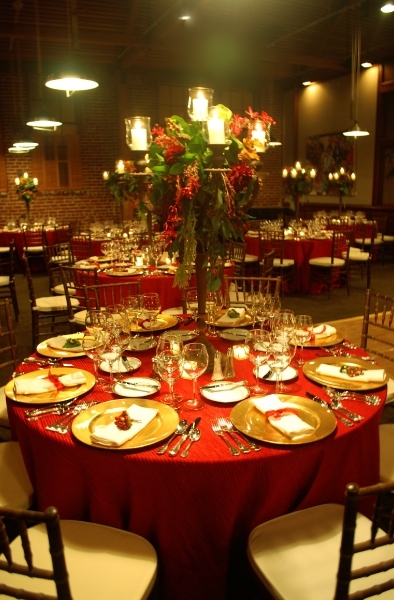 “MANCINI” has the knowledge and experience to create an event that is personalized to each client. Debbie Mancini is the ‘heart and soul’ of the company; promoting the business and scheduling all functions. She conducts the consultations, coordinates the events, and is experienced as a sound engineer as well as being comfortable as an emcee. She instructs the inter-activities and teaches the new dance routines. Greg Mancini is the ‘seasoned veteran’, who has been in and around the music and entertainment all his life. His voice-overs have included Television and radio commercials, corporate documentaries and promotional videos. His experience has gained him confidence with every facet of the business; from consultations, coordinating events to emceeing and sound producing. An experienced sound engineer presents the music selected throughout the celebration and maintains a comfortable volume. He is trained to inspire guests with music to dance and enjoy the festivities late into the event. Your emcee and sound engineer will assure a memorable event. All in one place… All in one day. 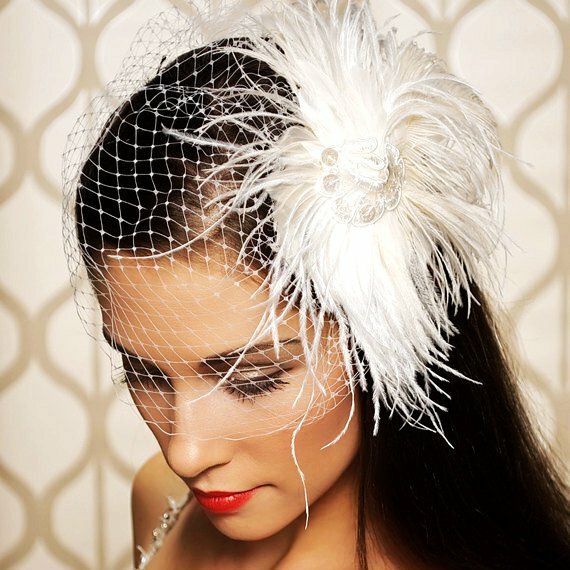 A Bridal Odyssey is the longest running Bridal Show in Central CA. 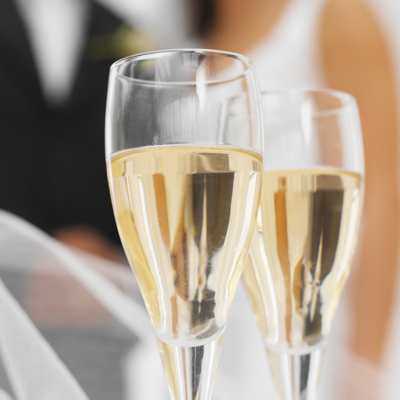 Over 80 wedding professional to give expert advice and answer your questions. See displays on what they have to offer to make your day special. 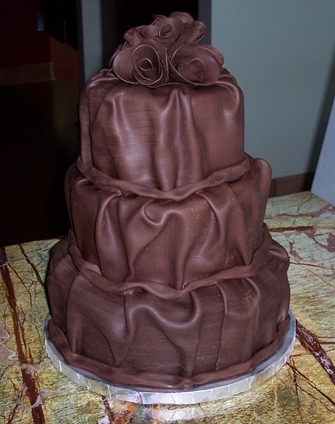 Sample catering food and wedding cakes. At 2:30 PM see our exciting Multi media, high energy fashion show showing all the latest new gowns and tuxes for the guys. 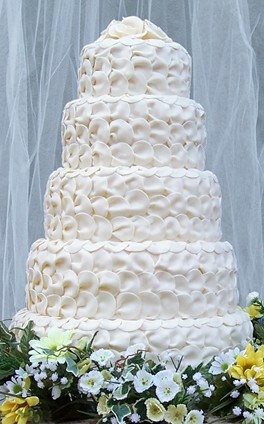 All registered brides have a chance to win prizes in our national acclaimed “Sweet Treasures” wedding cake dive. A lucky bride will find a cruise hidden in the cake. Lots of gifts and prizes for the brides and grooms given away all day. 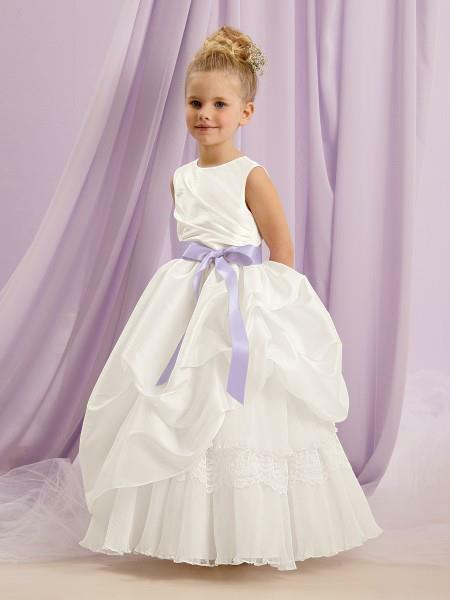 One lucky bride will win a beautiful wedding gown by Elegant Bride. Grand prize honeymoon cruise of your choice. Tickets are $10.00 at the door. Buy tickets online at www.abridalodyssey.com and save $2.00 or complete the form for a $2.00 discount to present at the door. Modern Bride Magazine is giving every registered bride a one year subscription with paid admission to the show. Don’t want to miss this spectacular Bridal Event! Produced and Directed by: ‘MANCINI” Emcee & Sound Production, Inc.